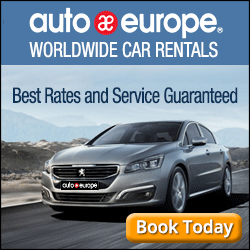 On this page are some resources which will make your trip to France a little easier. 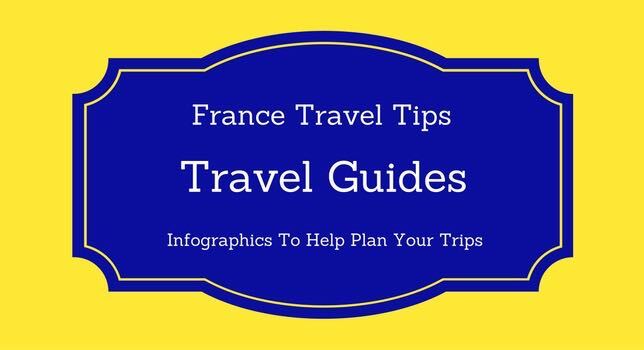 These are infographic travel guides which are downloadable (they are PDFs) or, you can save them as Pinterest images. Click on the image or the link below the image to get the infographic. Infographic: How Would You Like Your Meat Cooked? How to make 3 French sauces to go with your steak. 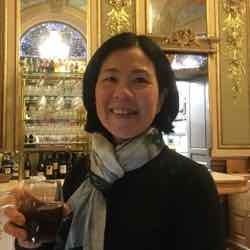 If you’re not already a subscriber to France Travel Tips, I hope you’ll consider doing so. 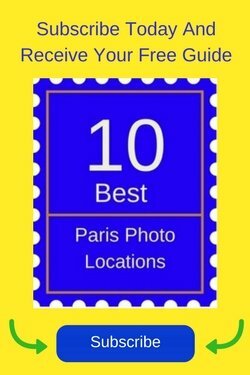 Once you confirm your subscription, you’ll be sent an email with a link to get your free infographic guide, “Top 10 Photo Locations In Paris”.